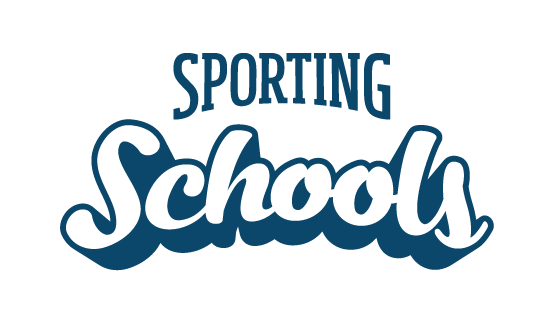 What happens after registering for Sporting Schools with a National Sporting Organisation? Once a coach has registered and successfully meet the relevant coach requirements for their chosen sport, a national sporting organisation (NSO) or NSO nominated coaching provider may assign them a school’s booking request using the Booking System. When a NSO or coaching provider has assigned a booking to a coach, the coach will receive an email that includes booking details (school details, sports package, session dates and times etc.). A coach can accept or decline the booking request by clicking the relevant button in the email. NOTE: As part of the booking process, a school can request a coach as the preferred coach for their sport package. How long does registration last for a coach within Sporting Schools?